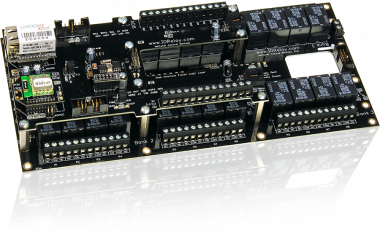 The ADS1114 is a precision dual-channel 16-bit analog to digital converter (ADC), capable of reading analog voltages at 860 samples per second. 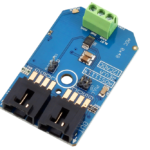 Up to two ADS1114 converters can share a single I2C port, making it ideal solution for applications that may require future expansion. 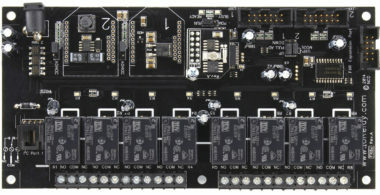 The ADS1114 has two single-ended inputs or one differential input depending on software configuration. 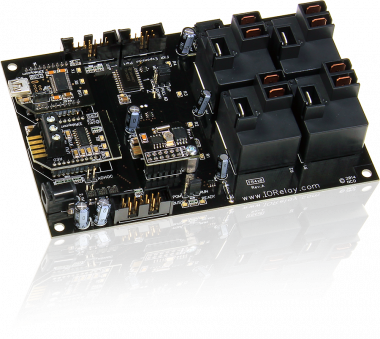 It is also equipped with a programmable gain amplifier (PGA) for reading ±.256VDC, ±.512VDC, ±1.024VDC, ±2.048VDC, and ±4.096VDC. 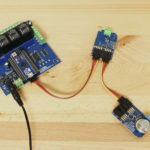 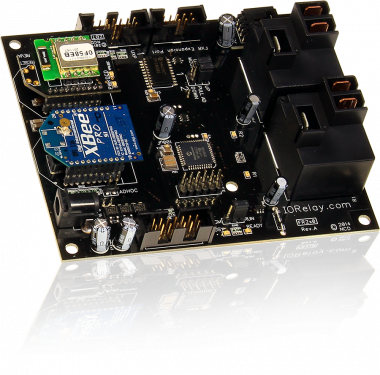 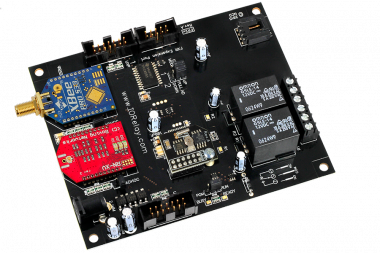 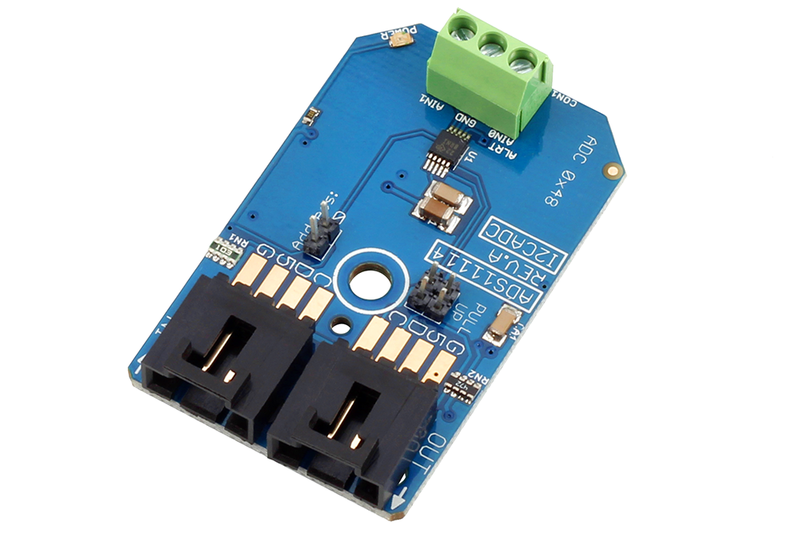 All I2C Mini Modules are designed to operate at 5VDC. 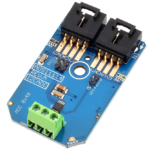 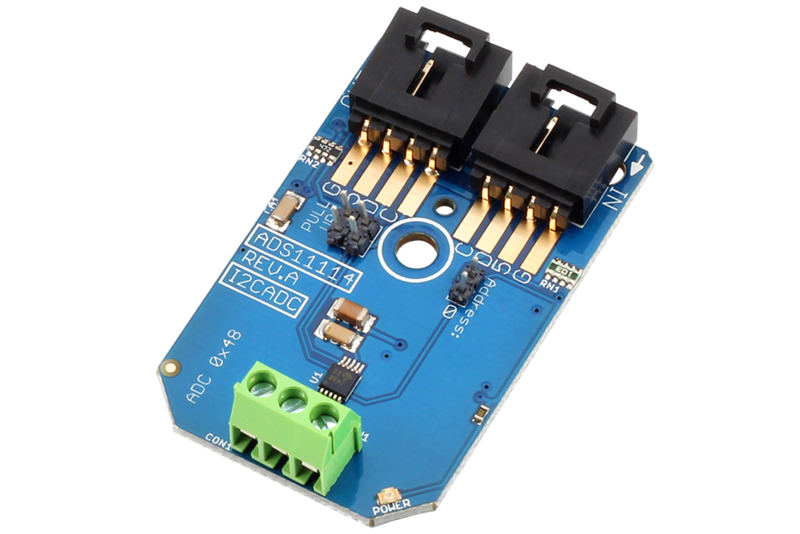 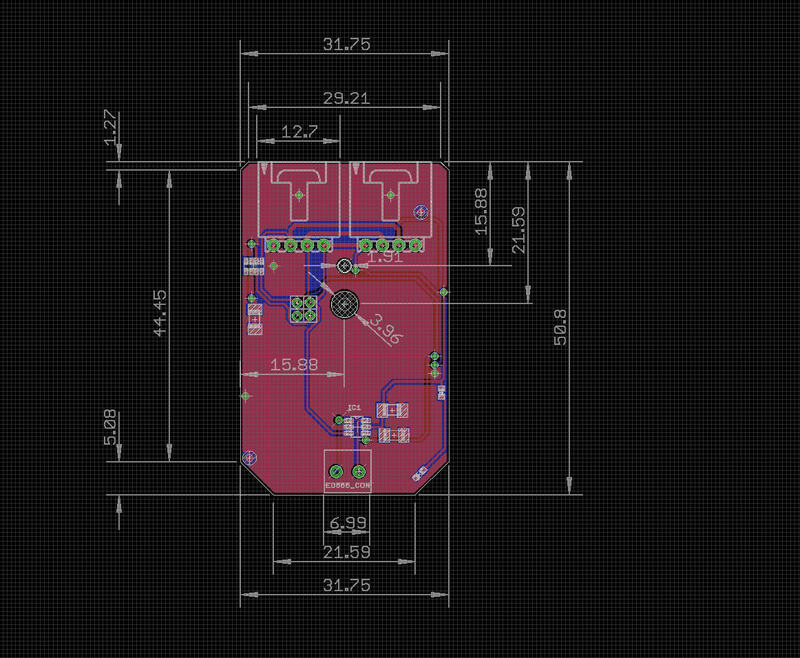 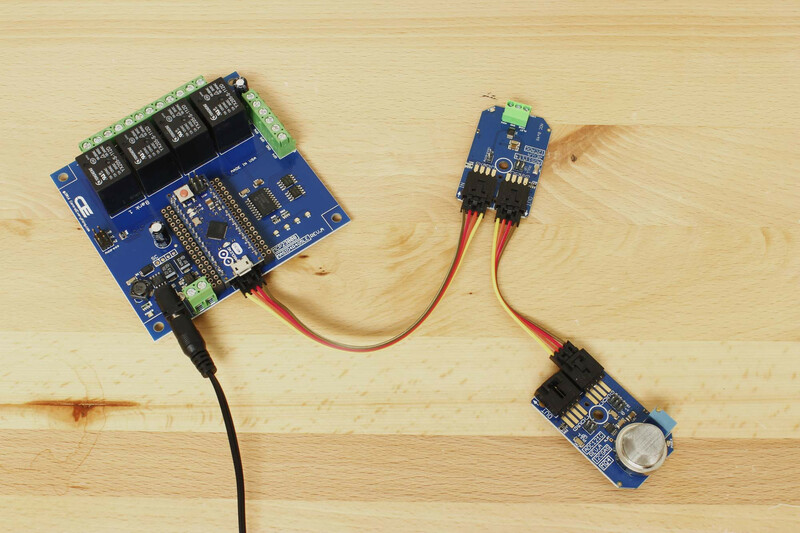 Using a convenient 4-Pin plug, devices can be daisy-chained onto the I2C Bus, eliminating the need for soldering. 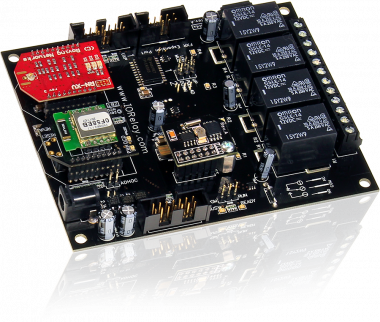 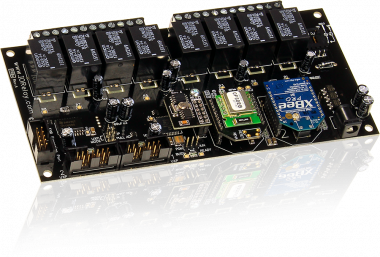 Simply plug together the devices you need for your next automation application. 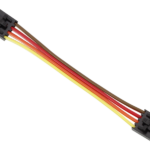 Pull-up resistors are included with all NCD master devices. If you are wiring in your own I2C port, on-board 4.7K jumper-selectable pull-up resistors are available for convenience purposes.